Continental VancoContact™ 2 loves to prove itself by carrying a heavy load. Continental VancoContact™ 2 loves to prove itself by carrying a heavy load and therefore suits family vans and small commercial vehicles alike. The VancoContact™ 2 has been developed especially for these vehicles with a high balance point and for transporting heavy loads. The tyre shows its finest wet performance through tread features, which also offers resistance to aquaplaning. 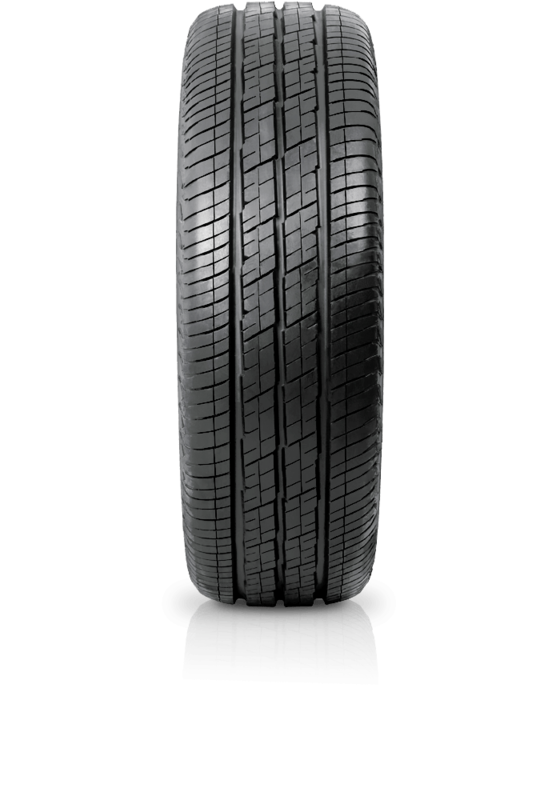 The tyre concept with its homogeneous profile allows an excellent handling and driving comfort combined with a high mileage.